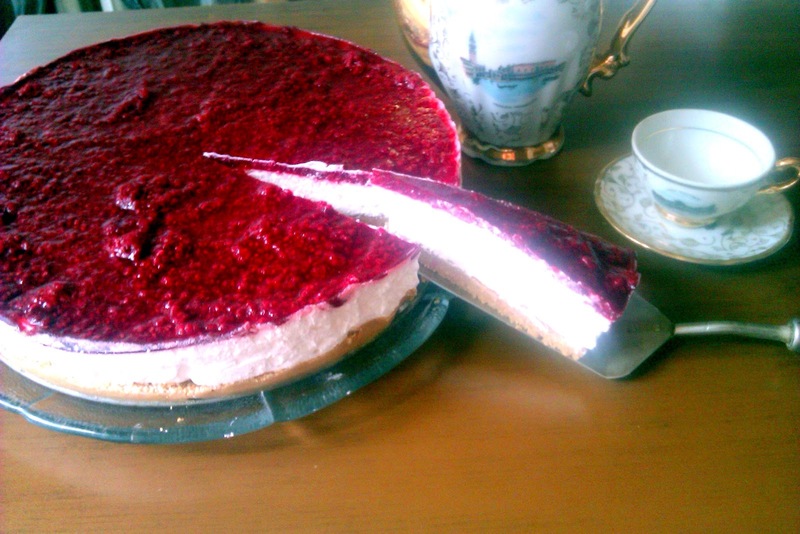 I`ve just finished making my favorite cake of them all, so I decided to share with u my joy and recipe. 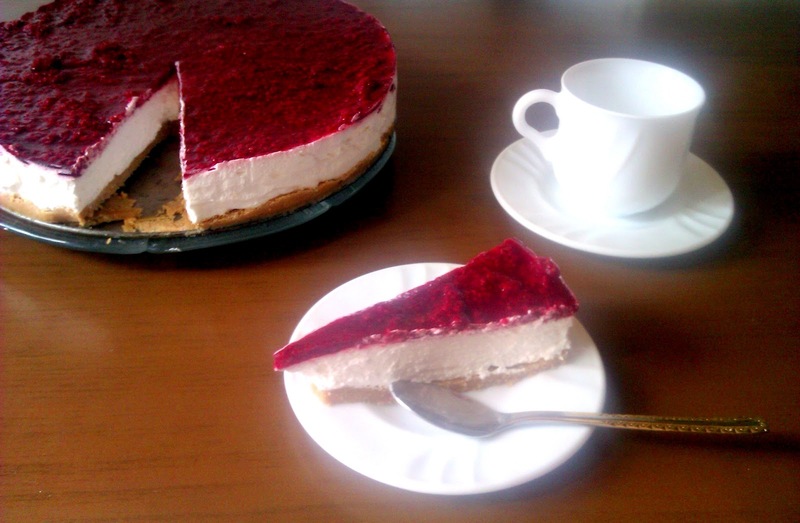 It reminds of cheese cake and it`s creamy, 2 of my must have in cake world. 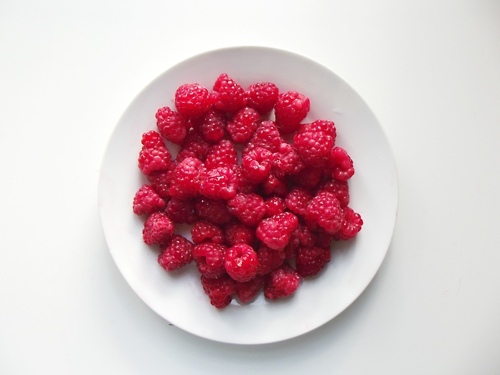 I`m not a big fan of raspberries, but with this recipe u`ll become even greater fan, if u aren`t already. So basically here`s what u should have in your fridge, but did I mentioned it is super easy and quick? Oh well, it is, great for little time and hot weather. Let`s get started then! I recommend first to make top layer. U should put gelatine with 2 spoons of water in the container and mix it, then add raspberries and cook until it blends all together well. U can add some fruit juice from berries for example so it can blend better. And now leave it to cool for a while. Next is the biscuit base. U should use round mold for it, put in it biscuit, add all the sugar and add milk and knead with hands until it become still base, not too much strong nor too soggy. Now u should whisk the sweat cream with mixer until it strong, then put it in the mold over the base and leave it for 20 minutes in the fridge. Now, if the top, raspberries layer is cooled add it on the white cream base. Leave it in fridge again and for the half hour your cake will be ready to serve. I hope u`ll like it 😀 Enjoy!